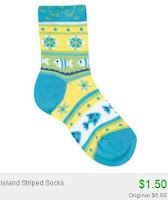 $1.00 Kid's Socks + 10% Off or Free Shipping! 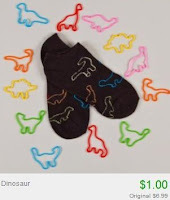 Head over to Totsy and you can score kid's socks for as low as $1.00! There are many different styles of socks for infants to big kids. There's also tights and "gripper" socks for new walkers.